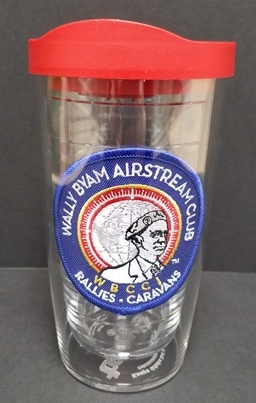 Save more when you buy two tumblers! 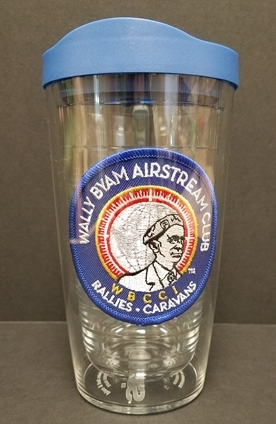 This durable 16 oz drinking glass features an internal embroidered WBAC patch. Tervis tumblers keep cold drinks colder, hot drinks hotter, reduces condensation, prevents rings and are dishwasher safe. Tervis guarantees these tumblers for life. Lid option of red or blue!